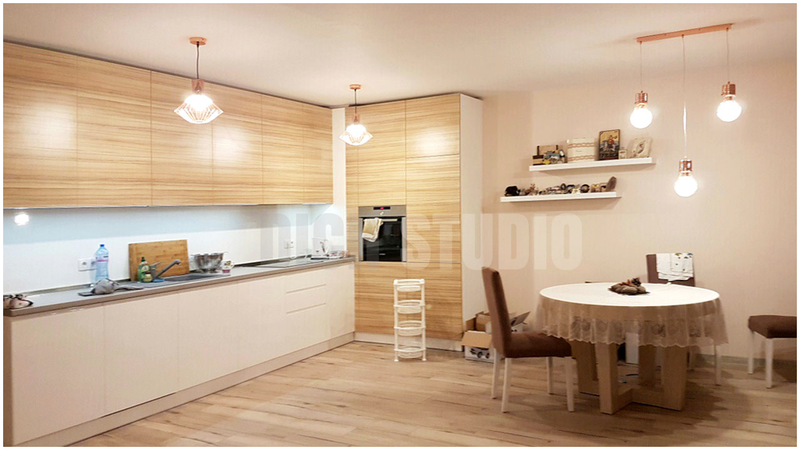 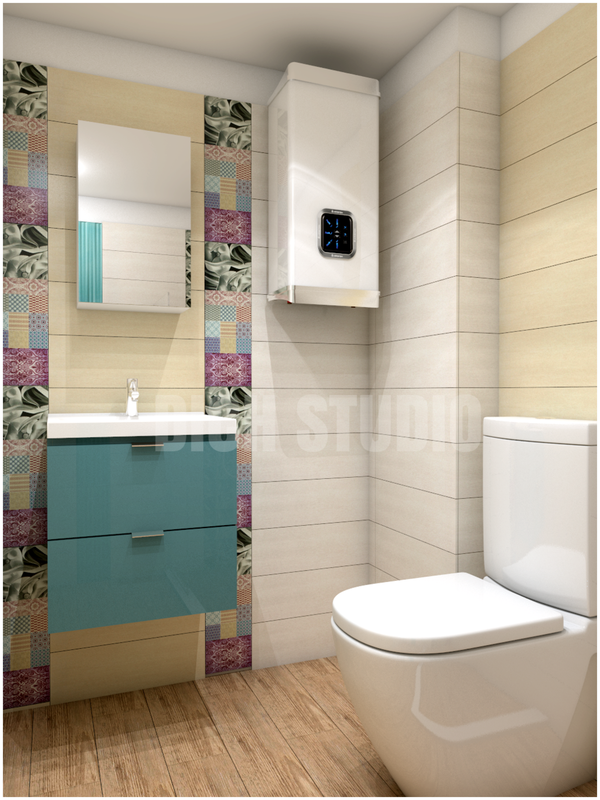 Interior design project of a 2-bedroom apartment in Varna. 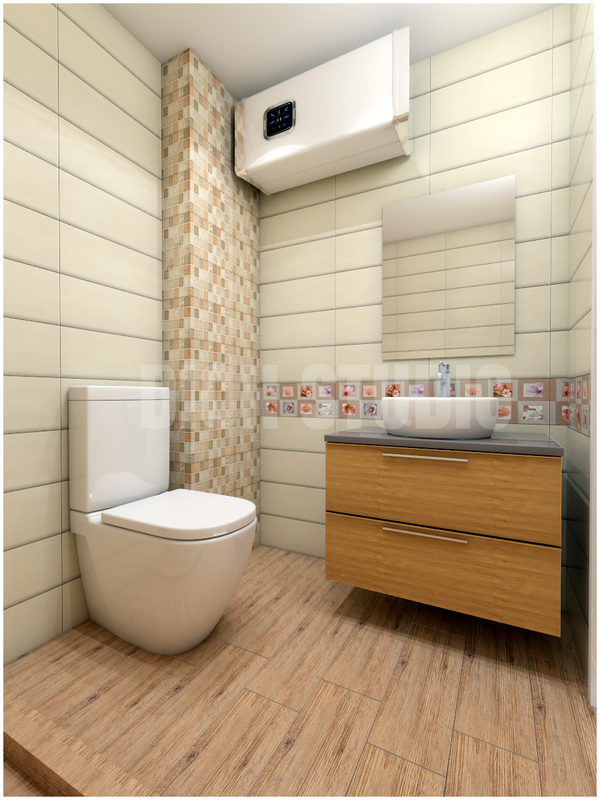 Status - finished. 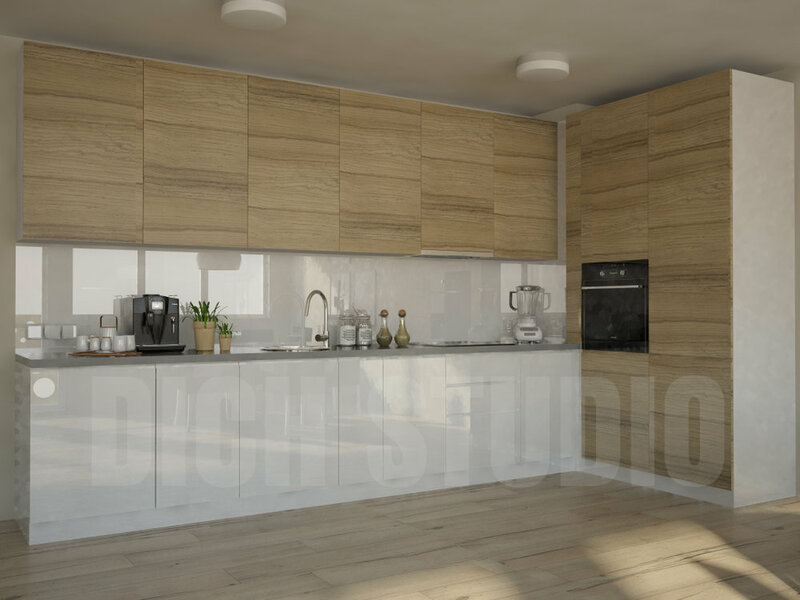 design for a 2-bedroom apartment in varna.